Many believe the taste of Kalamata olives is superior to other varieties. Theyre celebrated for their sweetness, their rich flavor, and their difference in appearance. 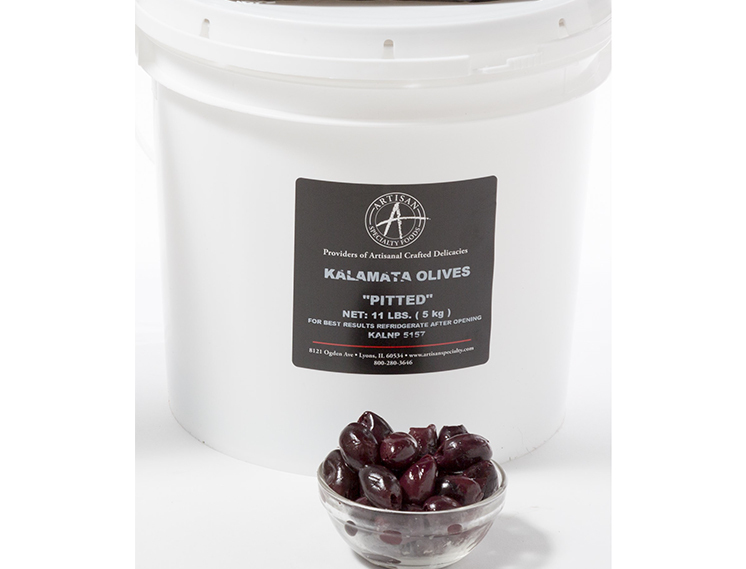 The Kalamata olive is a large purple olive with a smooth, meaty texture. Often used as table olives, they are usually preserved in wine vinegar or olive oil.